The UN General Assembly is due to vote on a second draft resolution stipulating the removal of President Assad to end the spiraling violence in Syria. It is the third attempt at passing a resolution after China and Russia vetoed the first two. The new resolution, which supports the Arab League's initiative to facilitate the transition to a democratic government, will be put to a vote later on Thursday. 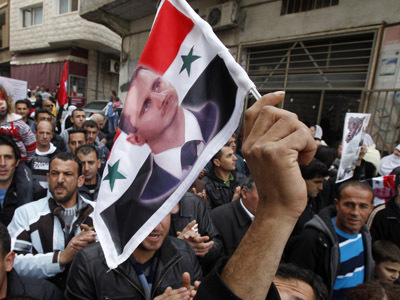 Russia objects to the paragraph demanding the resignation of President Assad and wants amendments to the draft calling for the disarmament of opposition groups as well as government forces. Arab delegations have dismissed the Russian amendments as unacceptable, claiming they undermine the draft resolution’s message. "If some members of the international community demand the change of the regime in Syria as a precondition for talks, this is a road to a full-scale civil war. 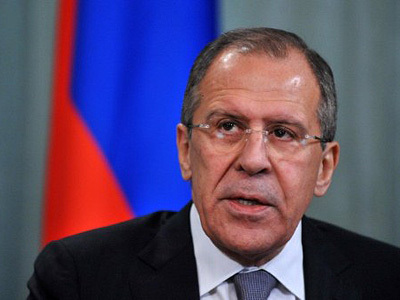 If we want to stop the bloodshed, we should give up preconditions and demand that all parties without exception stop violence and begin negotiations," said Russian Foreign Minister Sergey Lavrov on Wednesday. 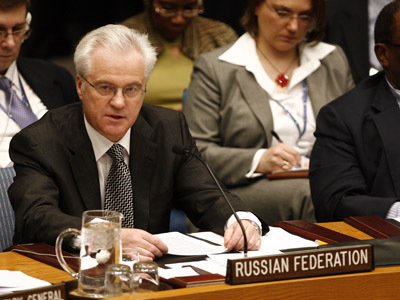 Russia and China previously vetoed the Security Council resolution on the grounds that it was unbalanced. 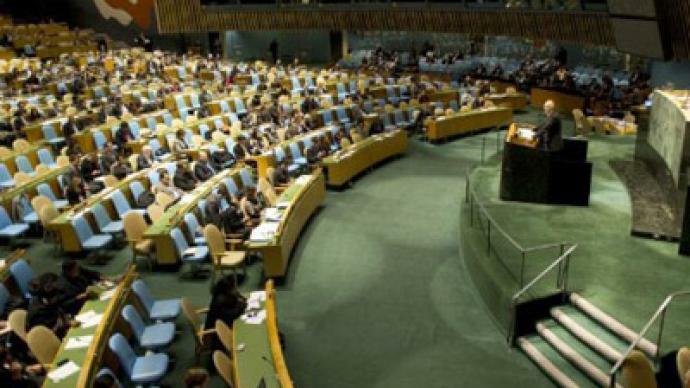 General Assembly resolutions cannot be vetoed, but unlike those of the Security Council they are not legally binding. However, if the resolution is passed it will be a significant blow to the legitimacy of President Assad’s government. The French government has also put forward a resolution concerning the creation of humanitarian corridors which it will present to the Security Council. Syrian President, Bashar al-Assad announced on Wednesday that a referendum on a new Syrian constitution would be held on February 26 in an effort to open dialogue with the opposition. He said the new constitution will end the political monopoly of the ruling Baath party, one of the initial demands of the opposition forces when the Syrian uprisings began last March. The decision has been scorned by Washington who said the referendum makes a mockery of the revolution. 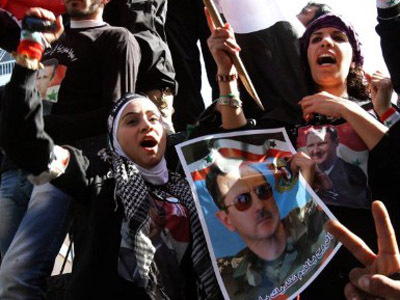 Opposition forces also dismissed the referendum and called for the immediate resignation of President Assad. This comes off the back of more reports of intensifying violence in Syria, with government security forces reportedly stepping up their bombardment of the flashpoint city of Homs. Syrian referendum on new constitution announced for 26 Feb.